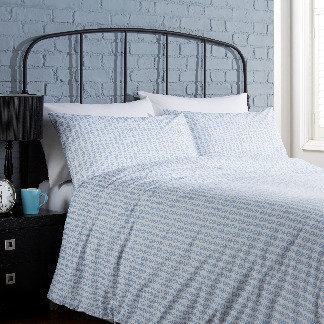 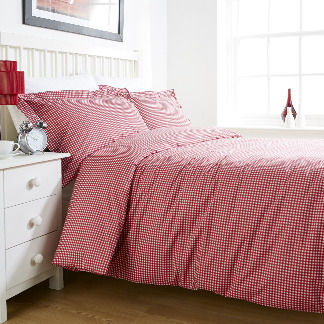 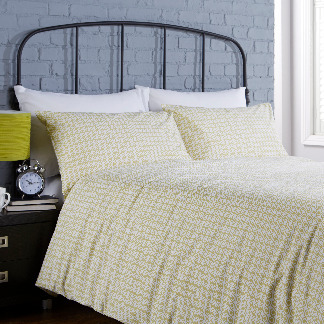 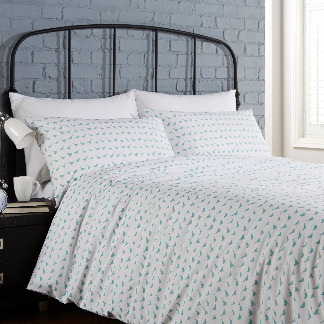 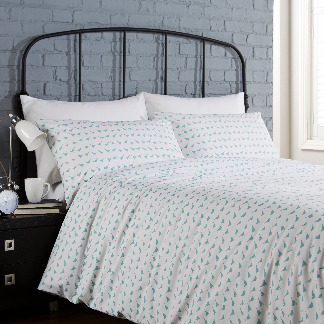 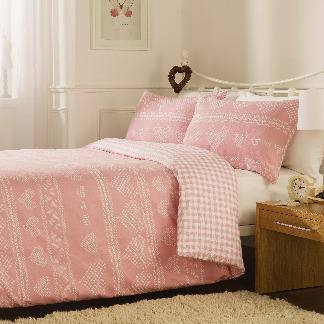 Our range of printed bed linen encompasses a variety of creative themes and product specifications. 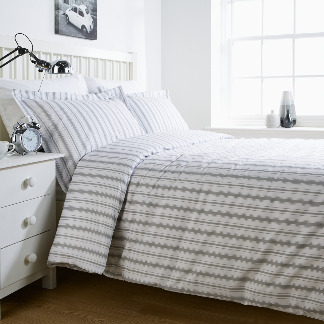 Whilst most options are created by our in-house designer, our capability in this area allows us to meet any challenge that is put to us. 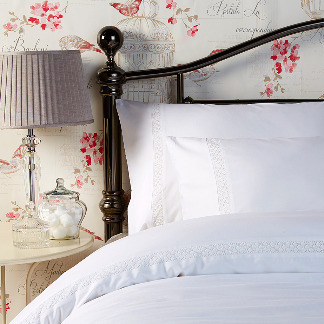 From clean, sharp signature designs to cool contemporary styling to enchanting motifs, we can accommodate all your needs. 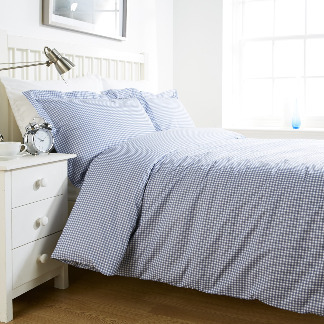 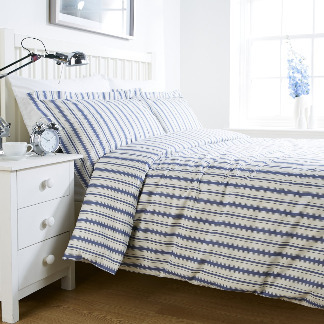 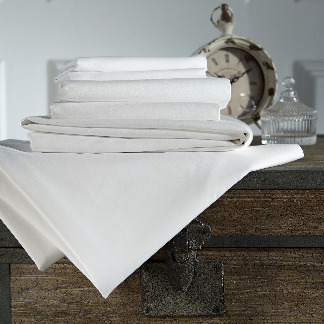 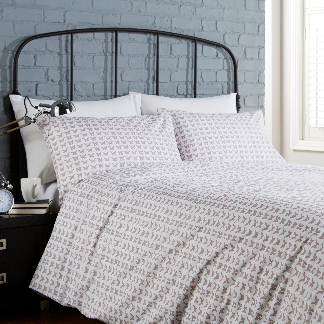 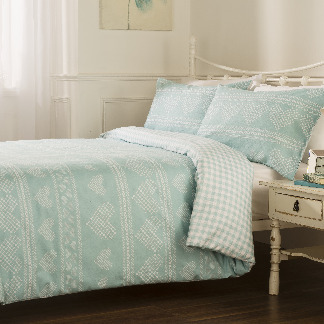 The bedding essentials… providing outstanding comfort, quality and practicality.